Angie is a co-founder of Sarana Institute and Director of Mindfulness in Nature. A graduate from Upaya Centre as Buddhist chaplain with Roshi Joan Halifax, her studies engaged serving in end-of-life and environmental ministries. Through the inspiration of her late husband, Alido Di Iorio’s, vision of a healing community gathering on the land and his empowering, she carries his legacy and years of serving as the Executive Director of Gitche M’Qua Centre. Her inspiration for developing a Youth Mindfulness and Nature Awareness program grows from her passion for growing food in her “mandala” garden, years of living off the grid and her concern for the future generations. 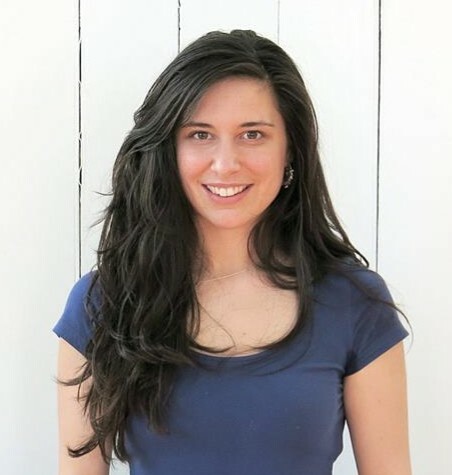 Inspired by years of Buddhist study and practice, training and professional work in the fields of awareness through movement, including, Yoga, Pilates and Continuum, and engaging Systems approaches and Permaculture, she is passionate about building a inter-generational community. 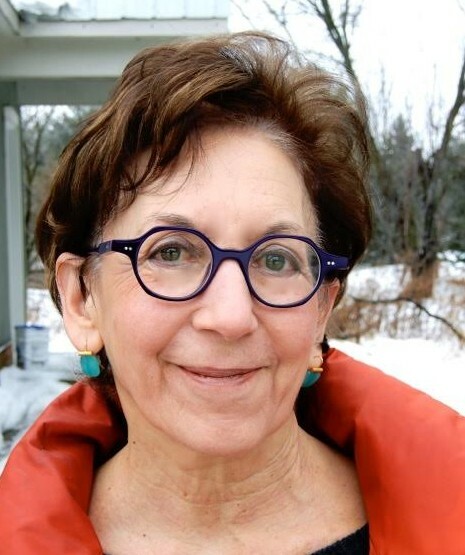 Her vision is to support youth and adults to connect more deeply through mindfulness and nature awareness practices to their inner self and to our interconnectedness with the earth and natural world. In addition to her guiding role at the Institute, Angie is director of Sarana Springs Refuge and Sanctuary near Owen Sound, ON. Lysa Toye is an Expressive Arts Therapist and Master’s-trained Social Worker with a collaborative certificate in Palliative and Supportive Care, and has worked in pediatric and adult health, mental health, and palliative care settings for over a decade. She has also been engaged in contemplative life and practice in various streams of yoga and Buddhism for 2 decades. 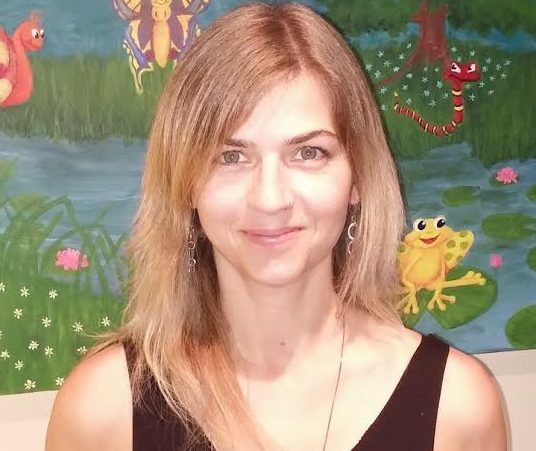 Lysa works as a counsellor and psychotherapist with the Dr. Jay Children’s Grief Centre and in private practice, and is a past graduate and current assistant in Sarana Institute’s Mindfulness and Compassion Training Program for Healthcare Professionals. 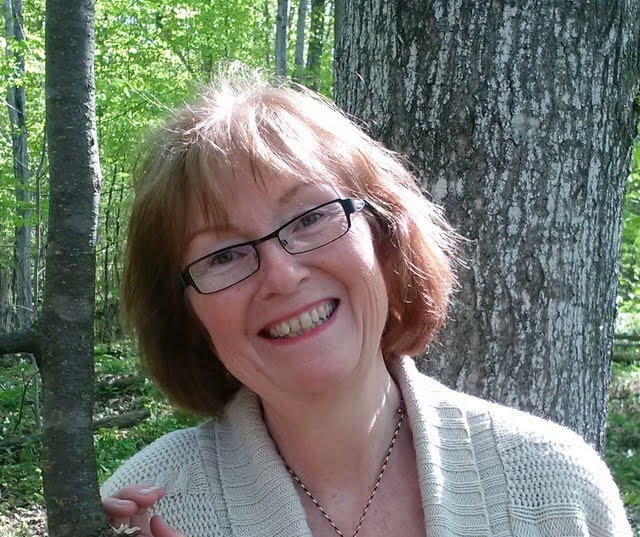 She is passionate about supporting children, youth, adults and families living through end of life, grief and trauma to grieve, grow and give voice to their experiences through mindful creativity, art, ritual and the natural world. 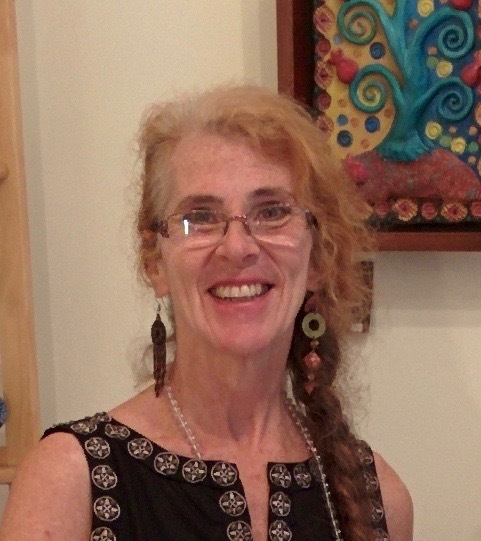 Monica Branigan is a palliative care physician providing psycho-social-spiritual support to patients and families at home. 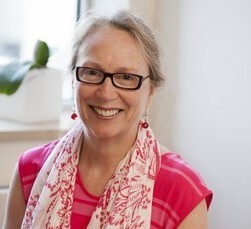 She is an associate professor in the Division of Palliative Care at the University of Toronto. 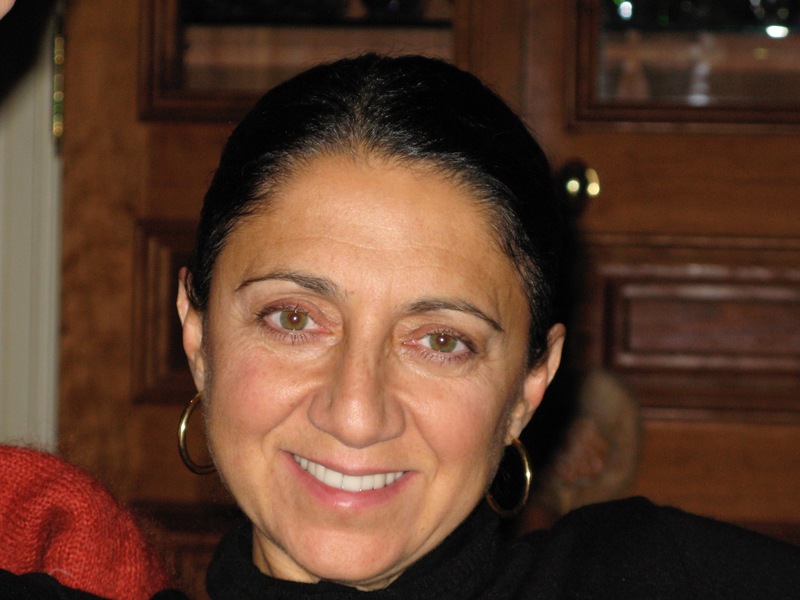 With over thirty years of practice, she has a rich clinical and teaching experience. 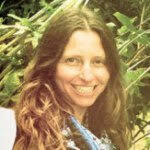 Her mindfulness training includes the Metta End of Life Practitioner Program and MBCT. Monica is a valued guest faculty member for the Sarana Institute Mindfulness & Compassion Training Program for Health Care Professionals offered in partnership by Sarana Institute and the SickKids Hospital Mindfulness Project. 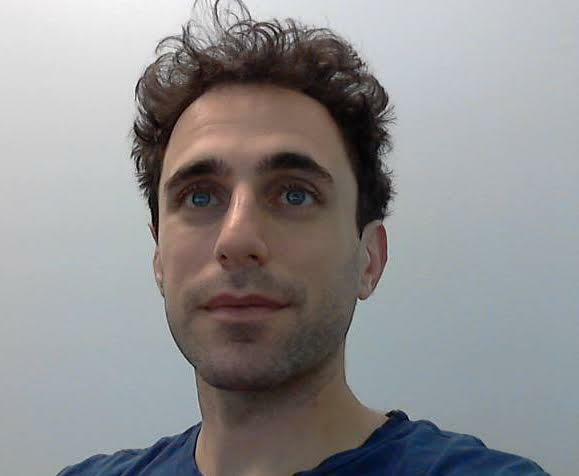 Norman Farb, PhD, is an Assistant Professor in Psychology at the University of Toronto Mississauga, where he directs the Regulatory and Affective Dynamics laboratory (www.radlab.zone), and a fellow at the Mind and Life Institute. He is a valued Guest Faculty for module one of the Sarana Institute Mindfulness & Compassion Training Program for Health Care Professionals offered in partnership by Sarana Institute and the SickKids Hospital Mindfulness Project. He studies the social neuroscience of the self and human emotion, with a focus on how biases in self-representation shape emotional reactions that determine well-being. 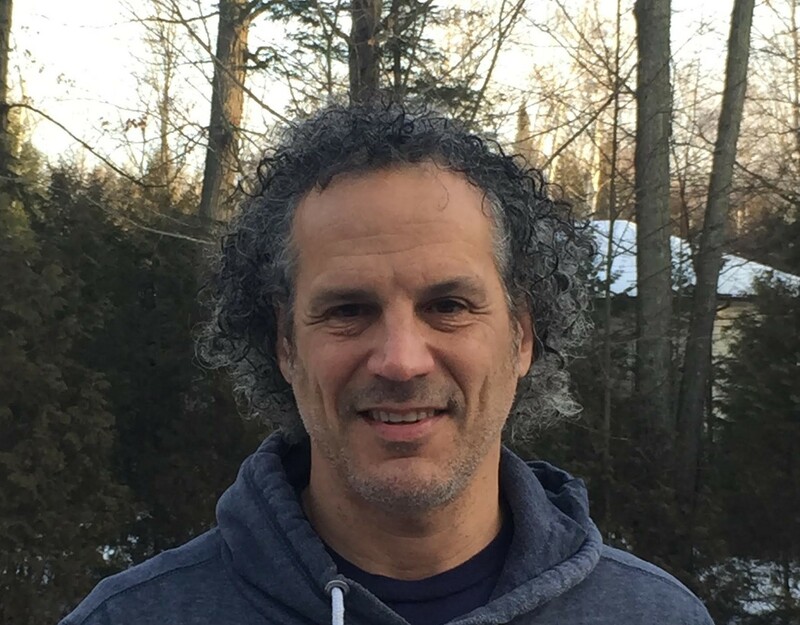 Dr. Farb’s work employs multiple levels of analysis, integrating subjective experience, behaviour, physiology, and brain activity. He is particularly interested in how training practices such as meditation and yoga foster resilience against stress, reducing vulnerability to disorders such as depression. Natalie is a faculty member for the Young Adult Program at Sarana Springs. Natalie is the founder of www.therealignranch.com— home to the Mandala Garden. She is a documentary photographer www.natyhoward.com, landscape painter and a HOPE Activist. 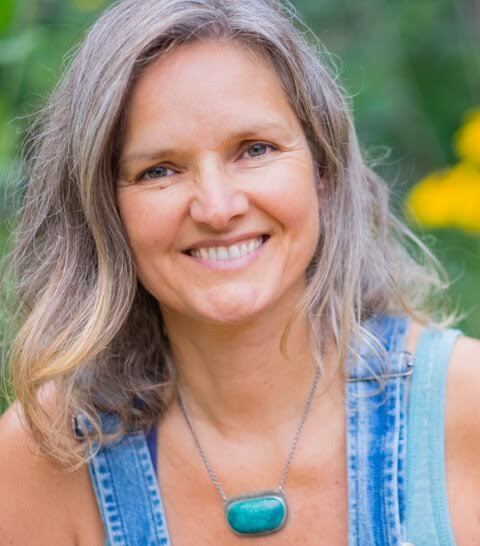 Natalie supports the realignment of body, mind, heart and soul through a variety of workshops such as Living Raw Food Nutrition, Guided 7 Day Liquid Feasts, Shamanism, Yoga and Mandala Garden Design. Natalie’s intention is to be of service through the process of self-transformation that leads to environmental and personal awareness, self-sustainability and spiritual growth. Goldie is part of the Young Adult Program faculty as our resident artist and master of laughter. Sarana Institute is delighted to have her as part of the team. With over 50+ years as an artist, dancer and educator with a trove of creative gifts, Goldie sees her artistic role as an agent of transformation, where she explores with others creative methods that are playful, powerful and accessible. “May art be in your soul and may you have no fear of expressing it,” expresses her belief that the creative process connects us to our “spiritual” power and strength. Caroline has been exploring, living and teaching an integrated approach to physical and spiritual health for over 25 years. Her path has taken her to the study of exercise physiology, nutrition, intuitive movement, energy work, meditation, shamanism, spirituality and permaculture. She’s a soul coach and energy worker, meditation and yoga teacher, as well as a senior instructor at the Canadian School of Natural Nutrition. She is the author of the books Deep Healing and The New Enlightened Eating, and leads the year-long Deep Healing program, the Nutritional Rebirth Community Cleanse, ClearBeing Meditation courses, Enlightened Eating Through the Seasons food classes, Urban Retreats, and more. Visit carolinedupont.com for more information. A past board member, Nancy now volunteers and acts as advisor for the Young Adult Program at Sarana Springs. As a grandmother, Nancy is more motivated than ever to work towards alleviating climate change, safeguarding Canada’s food and water, and encouraging the movement to being in a healthy, spiritually-rooted relationship with the Earth. At Swallow’s Bridge Retreat Centre where she lives and works, Nancy pursues her interests in healthy eating, sustainable agriculture, social and economic justice, natural healing, tai chi, yoga and qigong. She served as a founding board member of Gitche M’Qua Centre, has worked at an NGO promoting social justice in Latin America, and, more recently, serves on the board of Planting Seeds of Hope and Children’s Lands, an international project that provides very young children the opportunity to ‘own’ a tiny plot of land where they are given seeds to plant and the experience of protecting and nurturing life. As co-producer of AbundanceGTA, Nancy worked on an eco-arts event drawing attention to the urgent need to preserve precious agricultural lands for growing safe, local, organic food. Kim is a volunteer and advisor on the Young Adult Program and other events at Sarana Institute. Kim brings many skills to the Sarana community, including her training as a horticulturalist, her healing work in Traditional Chinese Medicine and her experiences supporting Indigenous rights with the Hereditary Chiefs of British Colombia. Finding refuge and strength in her study and practices in Buddhism, since meeting her teacher Lama Karma Namgyel of Bhutan, Kim commits herself to projects that lead us towards a happier and healthier life for all beings. Living near Owen Sound and close to Sarana Springs, her hands are always there to support our land-based programs. 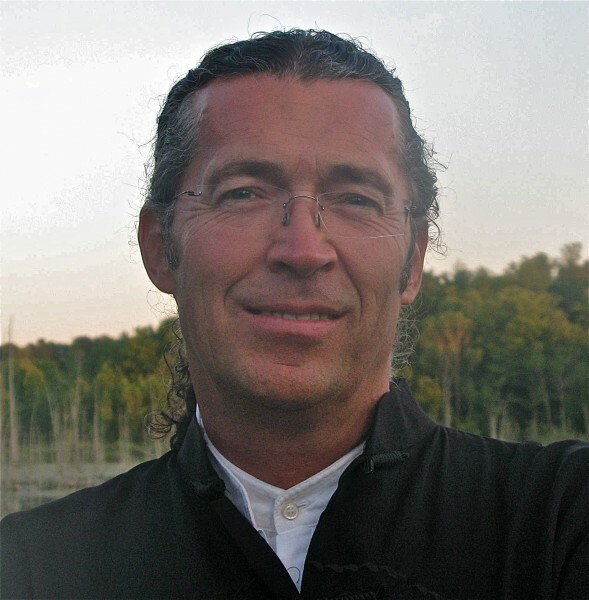 Noah is a past board member who served for over 10 years during our evolution as Gitche M’Qua Center for Healing & Dying. Noah is now a volunteer and adviser with a big-hearted concern in building strong and resilient programs such as the Young Adult Program at Sarana Institute. Noah’s company, Ark Imports, is an importer of products from Nepal. As well, Noah founded the Ark Nepal Earthquake Relief Fund. Noah’s entrepreneurial spirit and his keen perspectives benefit Sarana Institute immensely. As a father of three young boys, he is aware of the needs of the future generations.